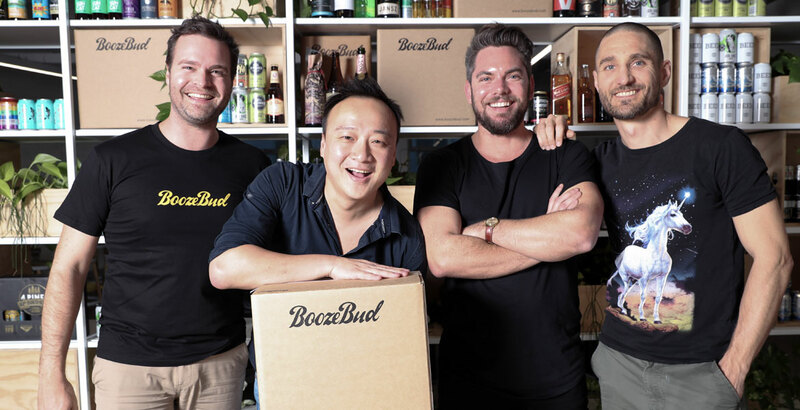 The world's largest beer company has moved into the local retail market with the acquisition of online business BoozeBud. 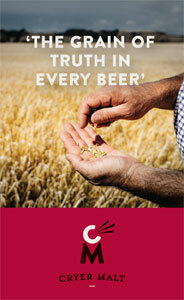 AB InBev's global venture capital arm, ZX Ventures, announced the purchase today. Following a courtship of more than 12 months, 4 Pines today became a 100 percent owned subsidiary of AB InBev. We spoke to brewery co-founder Jaron Mitchell and Peter Filipovic at AB InBev to find out more on the background to the sale. 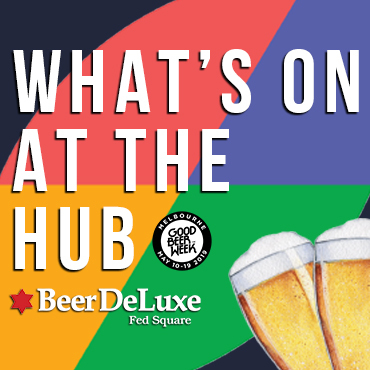 One of the visitors to this year's Craft Beer Awards was a German journalist and storyteller who has penned a book on the globalisation of beer. Matt King caught up with Dr Ina Verstl to find out more.